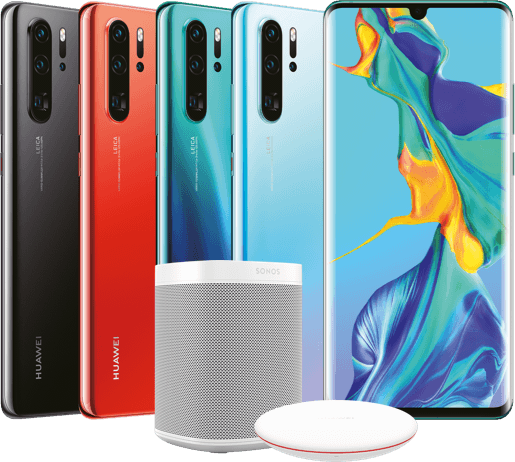 Other details include USB-C, Android 9 Pie, and expandable storage, none of which will come as a shock. 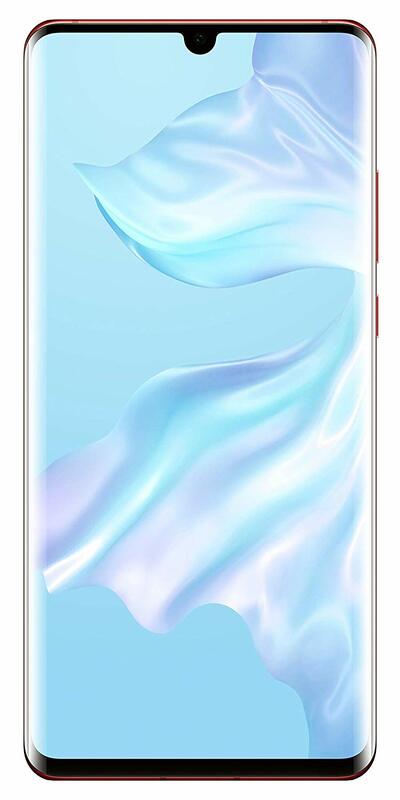 For some reason, it also comes with a microUSB to Type-C adapter here. 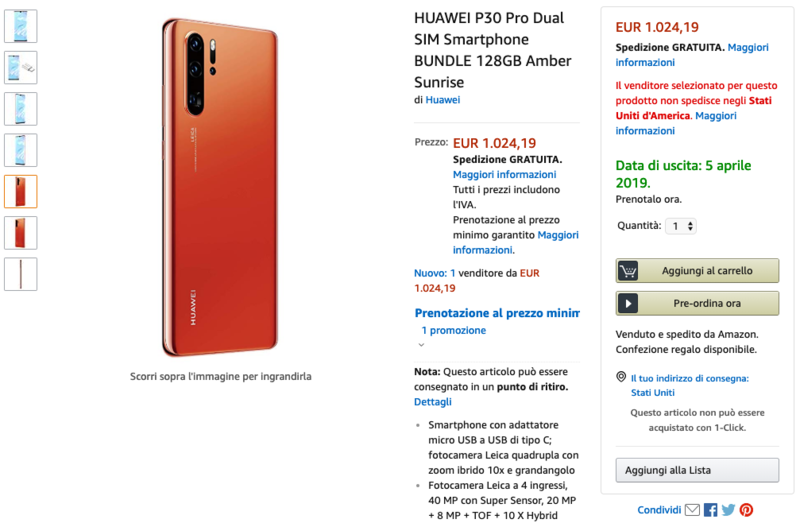 We don't learn much more about the design of the phone which has already been leaked several times, although we are seeing this rather dashing Amber Sunrise color option for the first time. 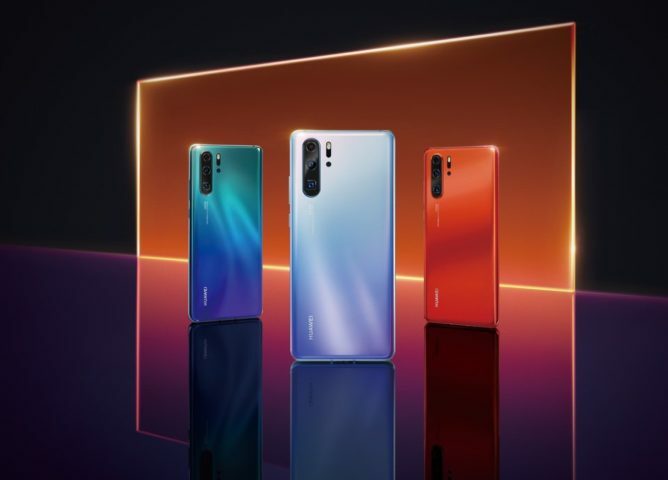 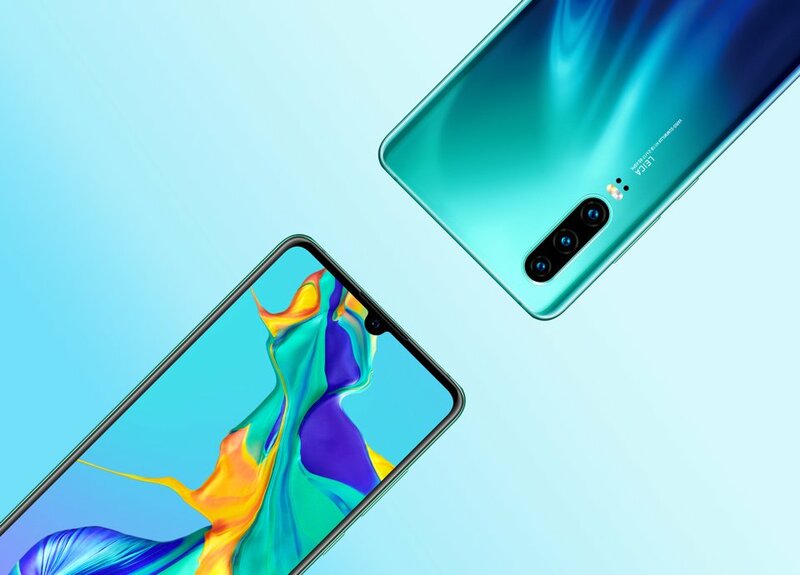 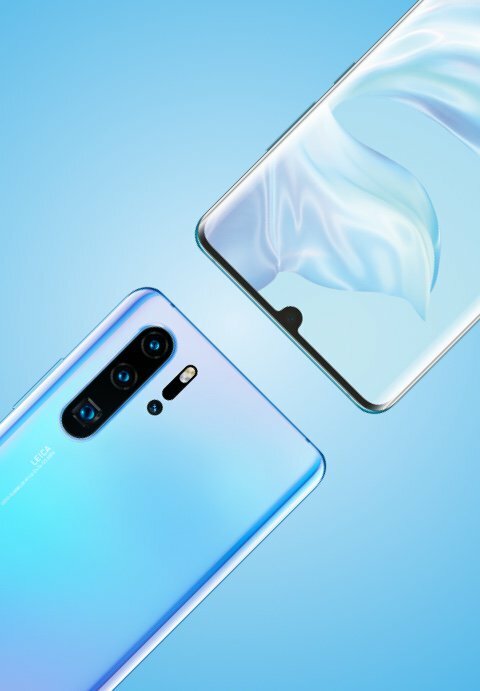 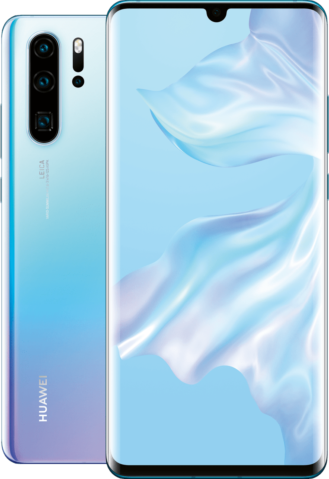 This variant includes 8GB of RAM and 128GB of storage for a price of €1,024 (~$1,163), which is just a shade less than the Italian MSRP for the Galaxy S10+ with equivalent specs — it's no surprise that Huawei's latest flagship will be similarly-priced. The Chinese company is holding an event in Paris on March 26 to launch the P30 series, so expect more information then. 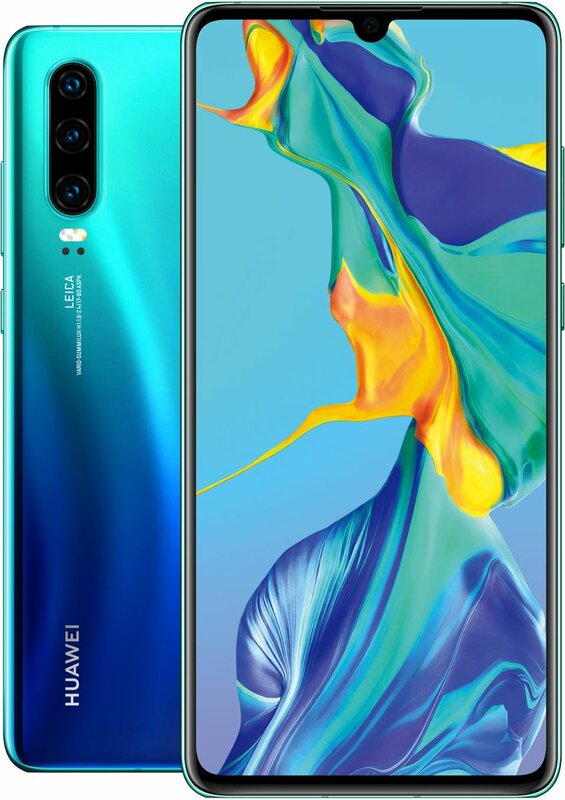 As is customary in the last week before a major smartphone unveiling, official renders of the Huawei P30 series have now been shared by serial leaker Evan Blass. 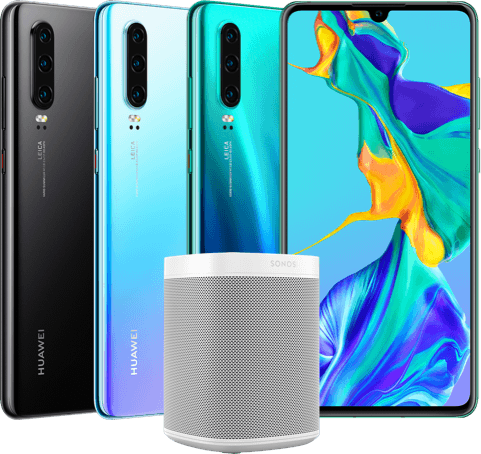 Some of the images feature a Sonos One, so we can assume there will be some P30 and P30 Pro deals that include the speaker as a freebie in some regions.